The BPI is the representative voice of the UK recorded music business. We are a trade organisation funded by our members - which include the UK's four major record labels and hundreds of independent music companies. BPI members account for approximately 90% of all recorded music sold in the UK, and globally the UK's recorded music market is the third biggest. 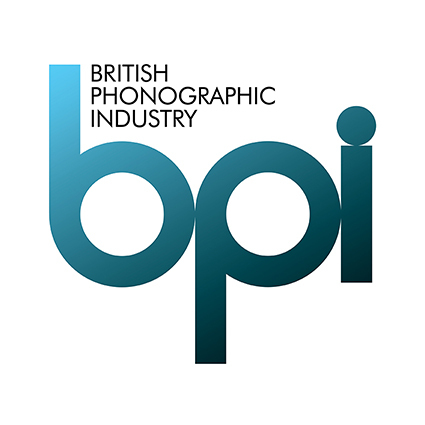 Established in 1973, the BPI was mandated to “discuss matters of common interest and represent the British record industry in negotiations with Government departments, relevant unions and other interested parties and to promote the welfare and interests of the British record industry.” Over thirty-five years later, we still put this mission statement at the heart of all our work. The BPI organises the annual BRIT Awards show, the Classic BRIT Awards show and the annual Mercury Prize Award. The organising company BRIT Awards Limited, is a fully owned subsidiary of the BPI. Substantial proceeds from both shows go to the BRIT Trust, the charitable arm of the BPI that has donated almost £15m to charitable causes nationwide, since its foundation in 1989.